Buttermilk is nutritious, and a glass of it every day could bring you benefits. But wait! You don’t have to force down plain buttermilk if you can’t stand the sour beverage. Add it to your July 4th holiday recipes! First, you’ll need a carton of buttermilk. Recipes with buttermilk are amazing. You’ll never know the difference the creamy drink makes in them until you taste it yourself. 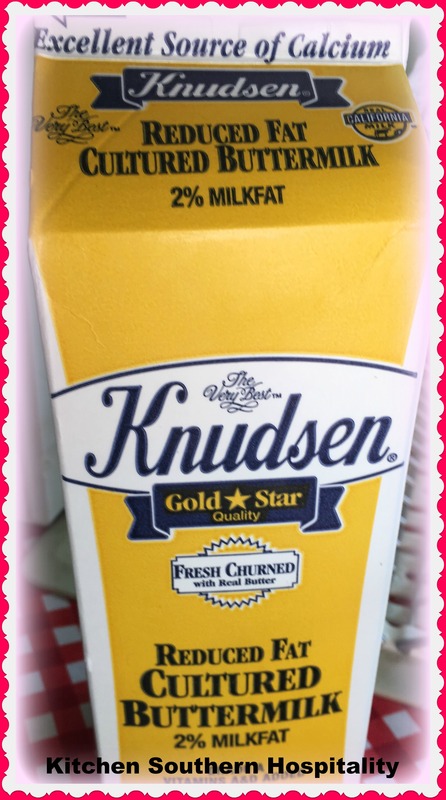 So join me in this continued buttermilk round-up combined with easy-to-make recipes. Next, choose a buttermilk pastry or cookie recipe to make for your July 4th celebrations. 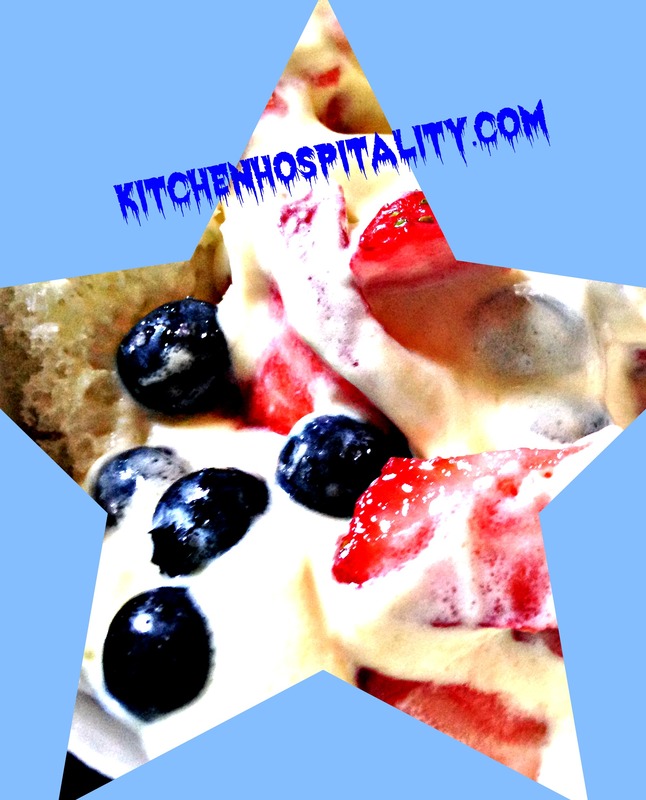 Red-White-Blue Pudding – I made this simple and patriotic dessert one previous July 4th. It’s great to bring as a light treat for friends who are trying not to give in too much to their sugar cravings. It’s quite adaptable. Make it low calorie, low sugar, or low fat as much as you need to. In fact, I like changing it up and making it a fruit or tea cake dip. Old Fashioned Teacakes – This is one of my favorite teacake recipes. My grandmother often added a thick dyed icing to hers. This recipe suggests dyeing the teacakes. You could dye them three colors – red, white, and blue. To dip them in the pudding, use plain, non-iced teacakes and make them festive by cutting them in star shapes. Lemon Sunshine Cookies – seriouseats.com uses up leftover buttermilk to make pastries and cookies like these lemon yummies. Vanilla-Buttermilk Pastry Cream – Top your cookies or pastries with this rich cream. Blueberry Cobbler with Sugar Star Shortcakes – I think this is the prettiest July 4th pastry/dessert! The buttermilk is in the canned biscuits, but you can make a batch of homemade buttermilk biscuits if desired. Lemon Curd Buttermilk Whipped Cream and scones – The scones look wonderful, but check out the buttermilk whipped cream and lemon curd to boot!! You can use that on multiple recipes. Simple toast topped with lemon curd is amazing. I’m drooling already! Lemon sounds refreshing. Maybe it’s the summer heat, but I think a dish of lemon chilled dessert is a quick way to cool off, unwind, and relax. The following recipe is a lemon pudding but has cookies. I used tea wafers that I found at Walmart. You can also use shortbread cookies or any other cookie you like. In a large mixing bowl, prepare pudding according to box mix except you use 2 cups milk and 1 cup buttermilk instead of 3 cups milk. Soften cream cheese and stir until creamy until there are no lumps. Add cream cheese to pudding and blend well. Stir in Cool Whip, saving enough to spread on top. Crush wafers, and cover the bottom of a serving bowl. Pour pudding on top of bottom layer of crushed wafers in serving bowl. Add Cool Whip on top and smooth. Sprinkle a layer of crushed wafers over the top. Add thin slices of lemon for garnish if desired. If you try one of these recipes, let me know what you think. Or if you get an idea for a variation, I’d love for you to share. I have neverbused buttermilk in pudding. I will have to give thisva try.